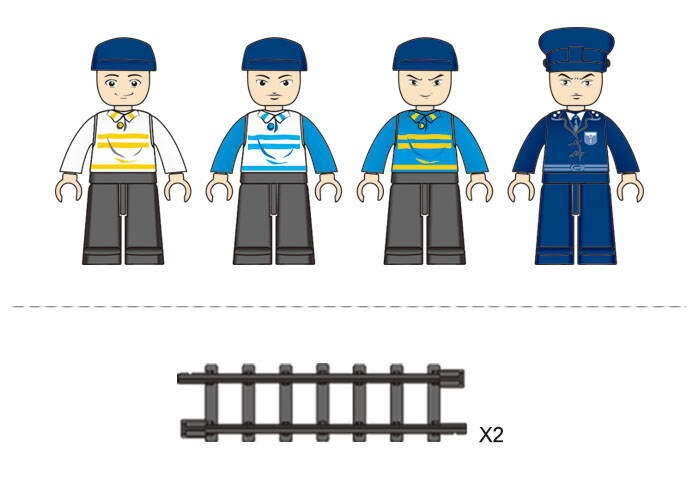 Sluban building block toys brand is popular in Europe for its variety of options it brings to children. Kids enjoy building their fun games using Sluban’s building blocks. The brand has got recognition from the parents all across the globe because of its focus on creative and innovative set of building block toys for children. Building set toys brought by Sluban is fully compatible with all major brand building blocks for kids. 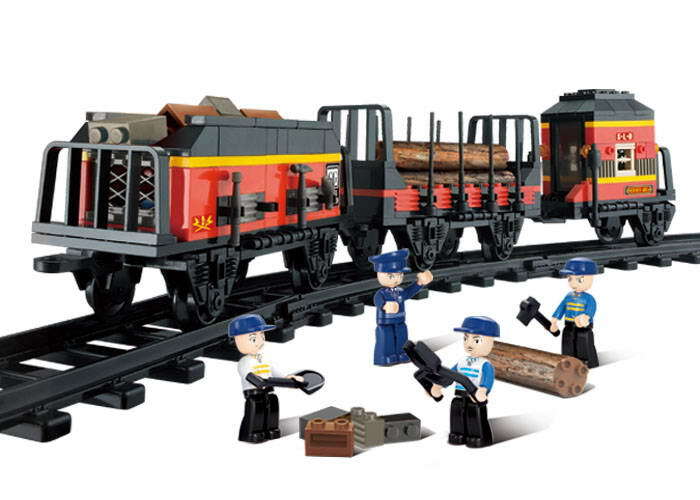 Let your child enjoy the experience of transporting cargo from one place to other using the power of fast paced railway fitted with highly powerful bullet engine. 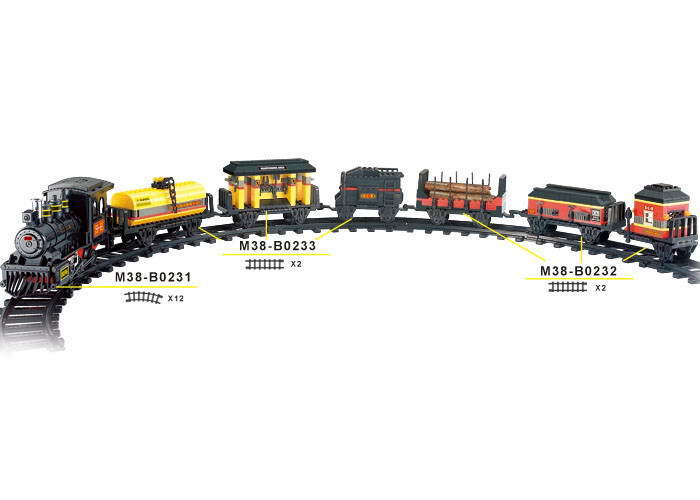 Sluban Educational Block Toys Cargo Bullet Train M38-B0232 consists of 255 number of building blocks packaged in a colorful box and comes with an assortment of old toys. 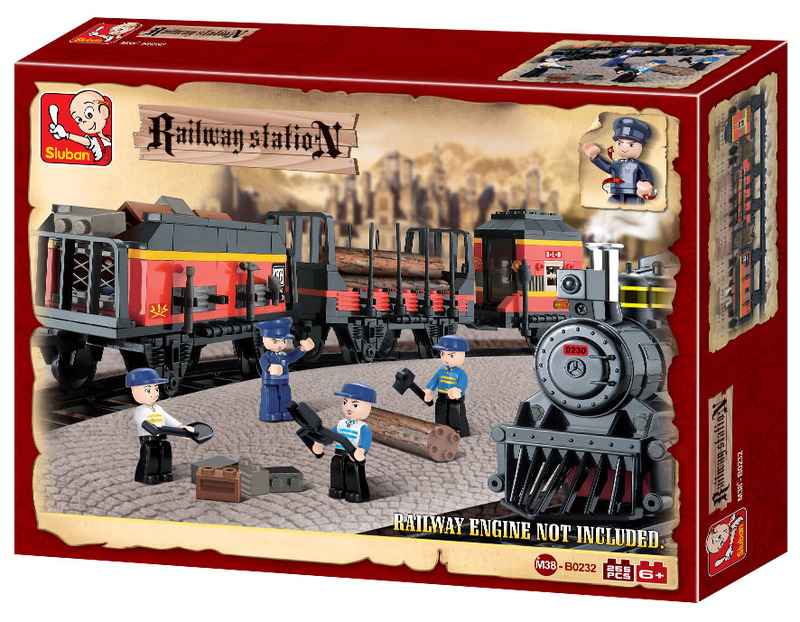 This Railway Station theme based set of building block toys comes with easy to follow instruction manual complete with picture. This set of Educational Block Toys strengthens the cognitive skills of your child and sharpens your child’s observation of surroundings.